For a gardener, plant pests including squirrels are enemies that must be fought. Squirrels are animals that are very clever at stealing your harvest. Before you pick fruit in the garden, squirrels usually take it first and leave the rest for you. For this reason, planters must know how to get rid of squirrels from the garden or make your garden far from the reach of squirrels. Here are some tips that you can try. I have tried some tips and the results are very effective for repelling squirrels in the garden. Dogs are animals that you normally care for to scare squirrels in the garden. 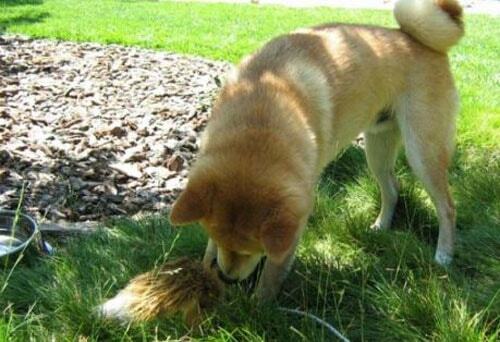 Dogs playing in the garden are able to give fear to squirrels so they stay away from your garden. Some planters use raw chili which is finely ground to spread around the stem of the plant. This is quite effective in making squirrels think that plants in the garden are not attractive, they will move to another place. Besides chilli, you can use other spicy herbs. Squirrels are also sometimes interesting and adorable, but if the squirrel is already tame with you, then the food and fruit in your garden will continue to disappear. So, don’t give them food. Giving food to squirrels is the way you invite them to come to your garden. If you find squirrels picking up your pot or the soil around your plants. Looks like you have to give mulch to the stem of the plant. 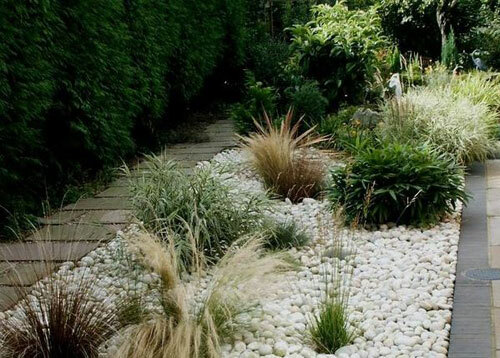 Use heavy mulch such as ornamental stones or ornamental grass. 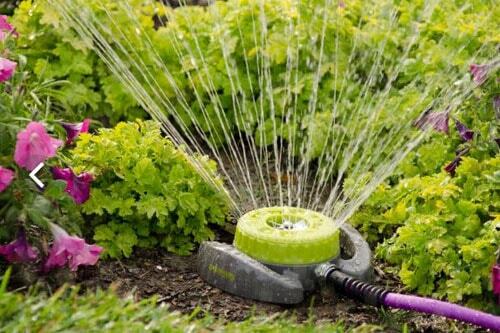 If you can’t drive squirrels out of your plants, this alternative should be used. This is using nets to protect plants. You have to build a fence or pole as a place to pin the net. How to repel of squirrels from garden using a net is very effective but requires a lot of money. Squirrels and birds that like snacking will be blocked from your garden. 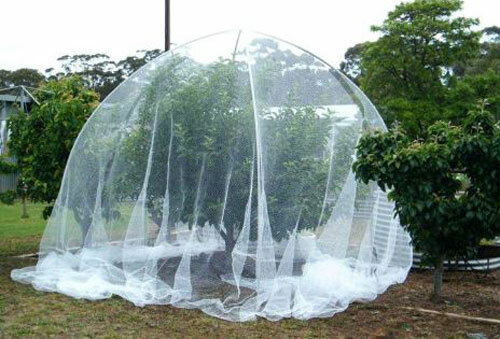 Another effective way is to use nets on fruits. Tie or protect by making nets around the papaya, rambutan or others fruits that the squirrels like. This method is usually practiced on fruit close to the ground and easy to reach. Don’t play with squirrels, squirrels are smarter than you, squirrels are masters of acrobatics. Just making a short fence at the base of the plant won’t work. Make chicken nets or chicken wire around your plants and vegetables so they cannot be reached by animals such as squirrels, mice, and other animals. Use an active spray system with movement. This tool can spray anything that moves, including squirrels or goats. This method is certainly very comfortable and simple, whatever comes will certainly be exposed to water spray. If you are quite confused with squirrels and very annoyed. So the right way to get rid of squirrels is to cut all the trees. Don’t plant any trees so the squirrels can’t play there. 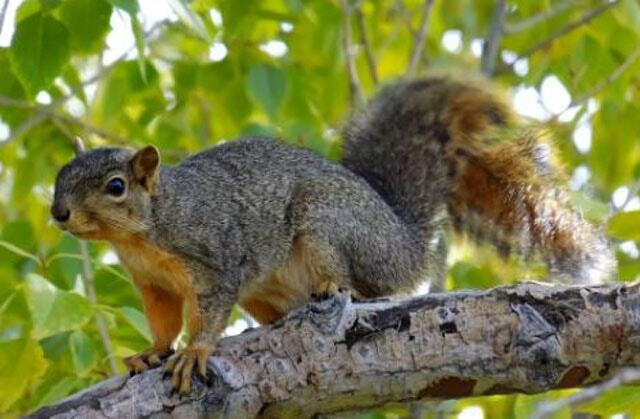 Squirrels can easily jump from one branch to another so it is very easy to reach your garden. Besides that, with many trees, it will also be easy to run and stay away when you are in a hitch. 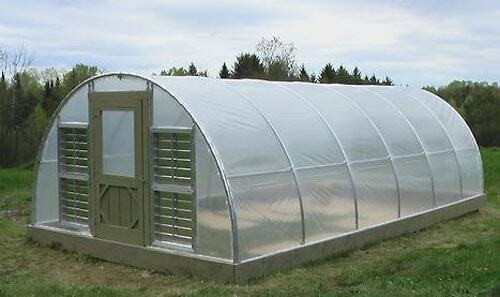 Making a greenhouse requires a lot of money, if you have a fee you can make a greenhouse. The house of this plant is able to provide security for plants. Using a greenhouse not only makes plants safe from squirrels but is also safe from various plant pests and even rainwater. If you plant an oak, then the squirrel is your enemy. Squirrels are very fond of oak, so one way to get rid of them is to plant mint. Mint plants have a strong odor that can keep squirrels away. So, planting mint in your garden or pot in your yard can be an alternative to drive them away.